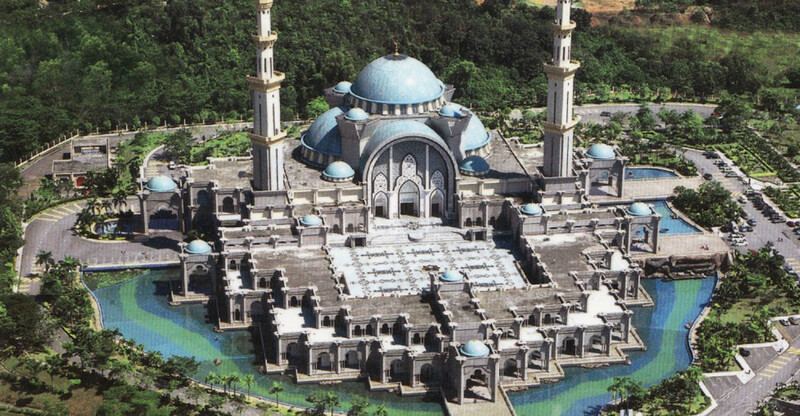 One of the grandest mosques in the world, this imposing structure in Kuala Lumpur, Malaysia, can be seen for miles. 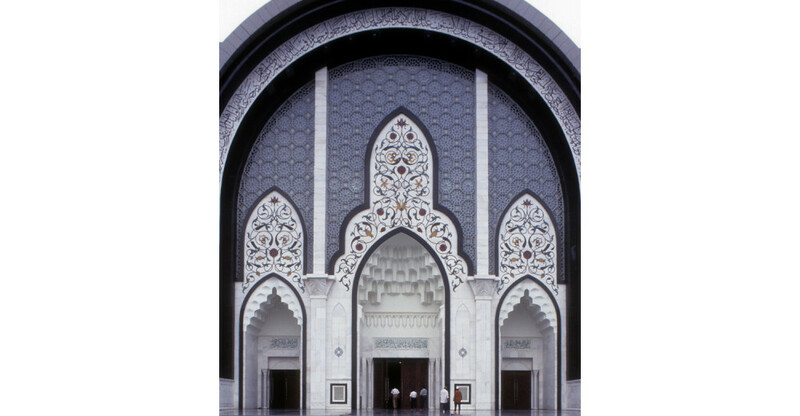 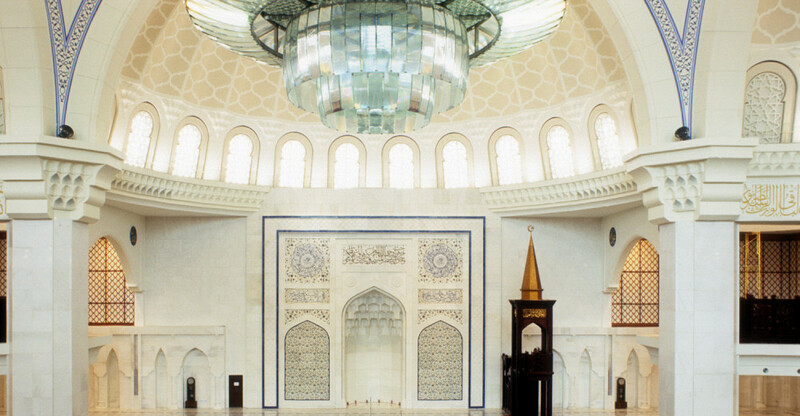 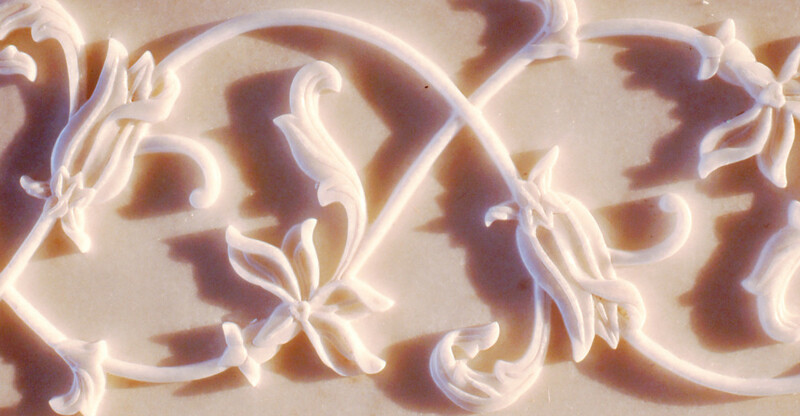 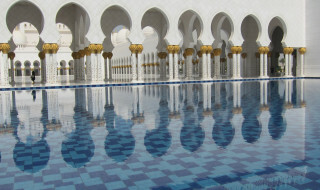 Saray Design created the mosque’s soaring twenty-eight metre-high entrance gateway, a masterpiece of white marble inlaid with dark green granite calligraphy from the Qur’an Sharif. 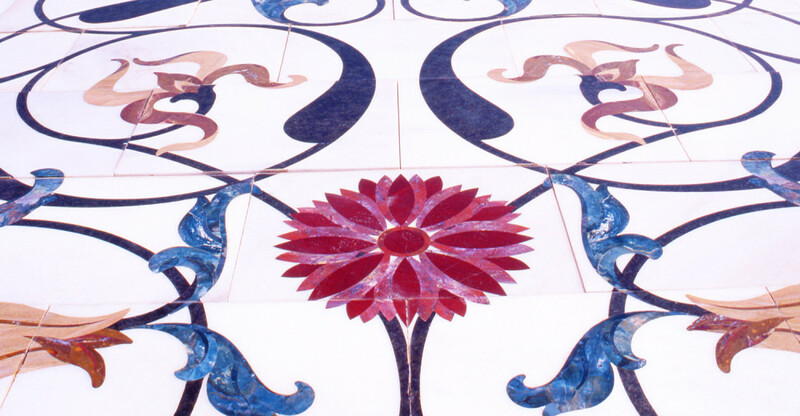 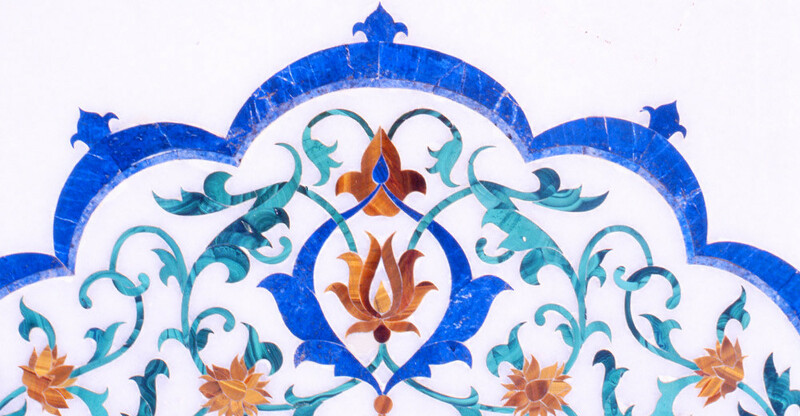 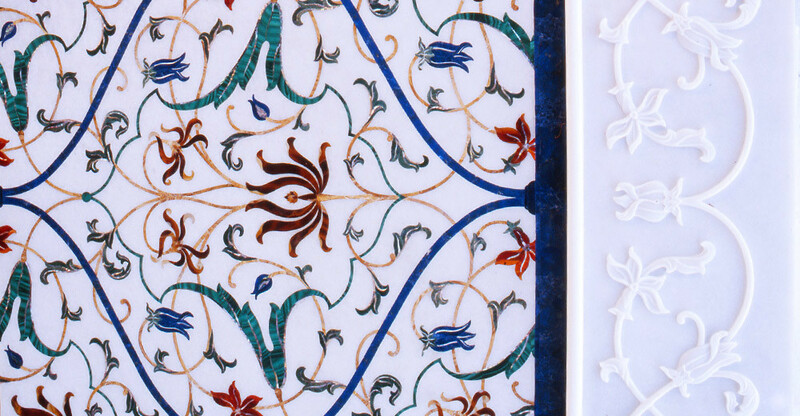 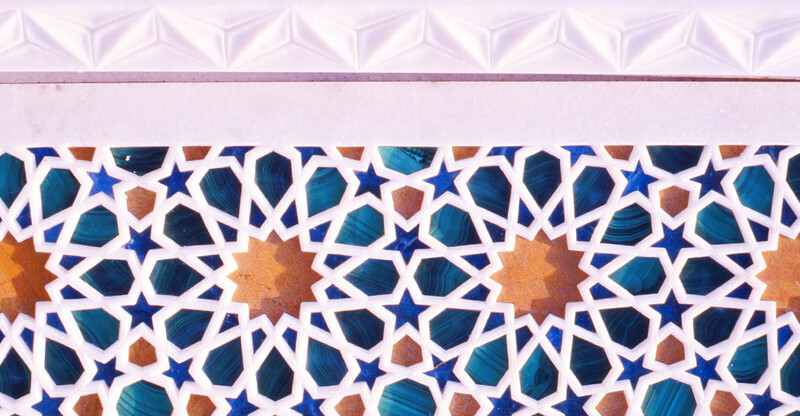 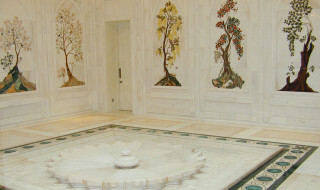 Inside the mosque, dazzling mihrab prayer wall carved with scrolling floral arabesques in white marble and inlaid with precious stones, echoes the daily call to prayer for the faithful.